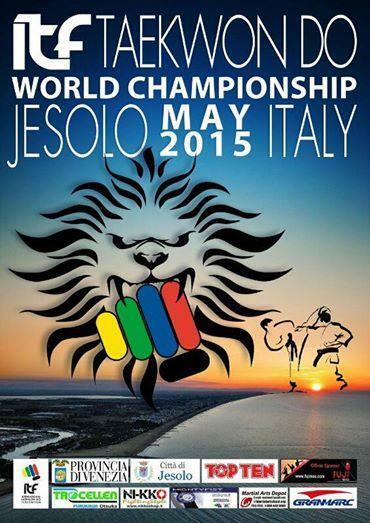 Monday 25th & Tuesday 26th the belgian delegation for the World Championships will travel to Jesolo, near Venice, for the World Championships. Due to all kinds of reasons (school, work, injuries, retirements, etc.) the belgian team is quite small for this championship, but we can for sure say that the teammembers have a high standard and quality. Andreea Musca & Alexia Pagalis were also selected for this WC, but they’re not in the possibility to travel to Italy due to resp. work & school exams. They will be accompagnied by Liviu & Iudith Musca, Virginia Dionisi, Gonzalo Escribano Tejerina and Felipe, Martin Behar. If you want a daily update on the belgian athletes and the WC, please check this website, the Facebookpage ITF-Belgium or the WC page. 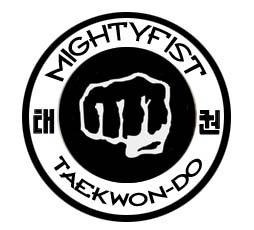 Or take a look at http://wchamp2015.pztkd.lublin.pl/ for the draws and results. NB : our friends of ITF-Luxembourg will be present on a WC for the first time, with Melanie Eysschen and Philine Wassenaar as competitors and Hardy Viktor & Jan-Philip Wassenaar as coaches and officials.